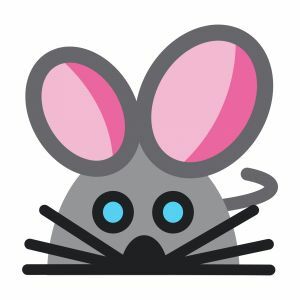 I repost this article every September because I get so many requests for mouse resources for those youngest keyboarders. Enjoy! If you’re looking for more, Internet4Classrooms has a long list you might like.